Have you been let down by an agency? Unfortunately it’s not uncommon for agencies to over-promise and underdeliver. If you’ve ever hired a tech professional, you’ll know the average recruiter doesn’t understand their docker from their DevOps. ClearHub on the other-hand, is responsible for connecting talented individuals to businesses on a global scale. Your mission-critical Atlassian tools matter! As the world’s only Atlassian contractor network, we understand that even the most seasoned contractor can hit a roadblock when using advanced development tools. We provide our contractors with 24/7 access to the ClearHub help desk, where they can speak to our Atlassian certified support team. Did you know? Every contractor we place is tested by an industry expert in the areas most important to you. Vetted for technical ability, cultural fit, and work preferences — our clients get exactly what they ask for in terms of skills and attitude. ClearHub are the experts in the Atlassian world, for everything from working with ITSM teams who deliver improvement activities to Jira Service Desk (JSD), to migrations, installations, upgrades and integrations. 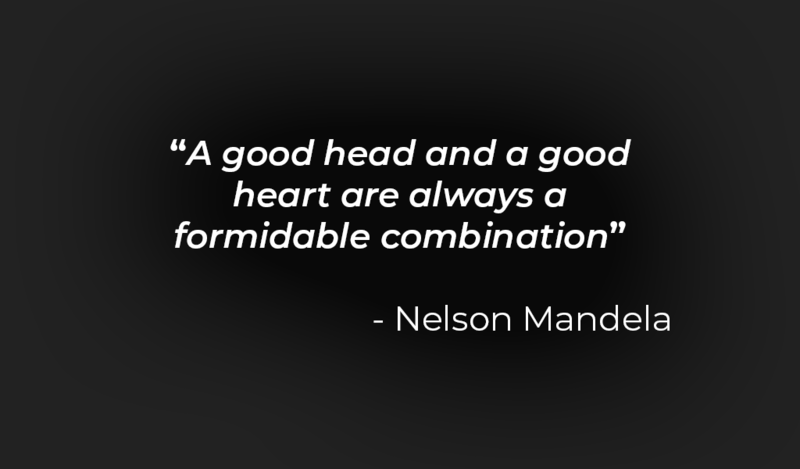 While we do our best to ensure our contractors are a right fit for you, as Mandela suggests, anything is possible. That’s why we provide a risk free guarantee. If at any stage you decide, for any reason, that it’s not working out for you, we’ll replace your contractor free of charge. Hire top Confluence & Jira contractors to fill your skills gap. For the best of the best, head over to the ClearHub website now! Attending Atlassian Summit? Come over to stand 719, our experts would love to talk to you in more detail about our ClearHub services.